YESSSSSSSSS!!!! Is what you will be screaming when you here about what todays recipe is! It’s honestly a creation of the gods! Zeus the almighties favourite meal, Athenas lunch time moresel, this is too good to miss! 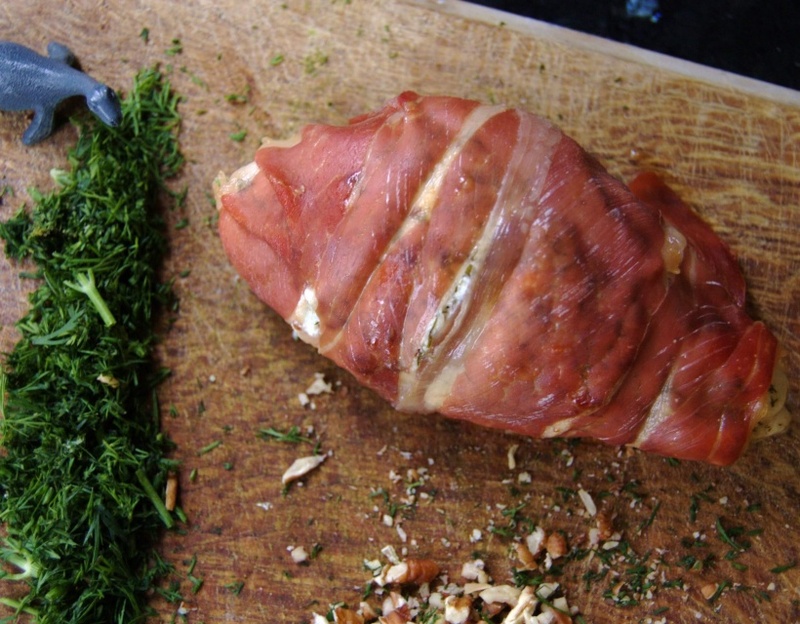 Succulent chicken breast stuffed with a creamy feta cheese and dill paste, chunks of walnut and then wrapped up in the soft and tenderness of prosciutto di parma ham! Ohhhh damn hold up I need to grab my bib! Chicken is a staple in everyones diet so it’s important to make sure you creating awesome flavour and variety wherever you can! Why just grill it when you can stuff it full of EPICNESS! 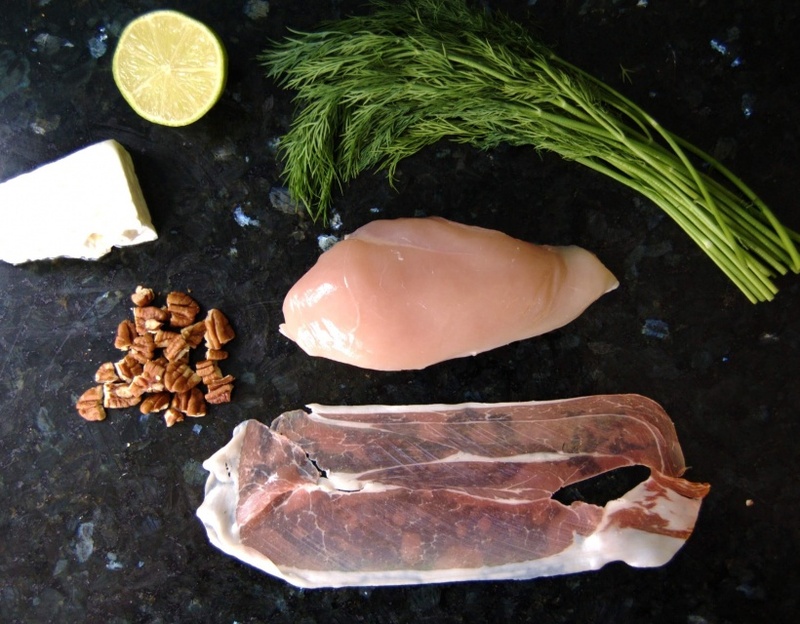 This recipe is as easy as mix, stuff, wrap, bake! ADD the lime juice – You only want a small amout enough to taste but not make it bitter. OH MY GOD! Wow just wow immediately you smell the waftings of warm, succulent flavours as you open the oven. 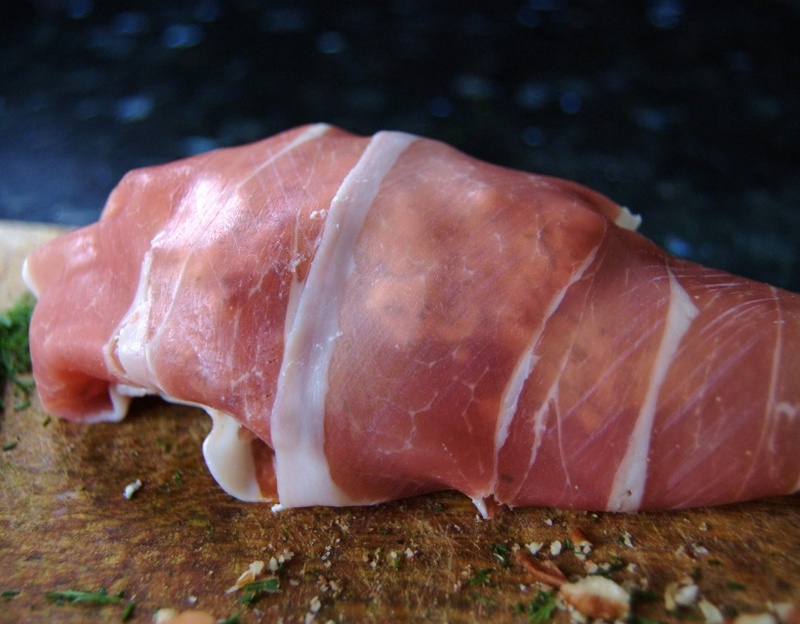 Crispy parma ham on the outside is cut through to give way to a warm, creamy center! You take a bite and just sit back in your chair and enjoy the ride! 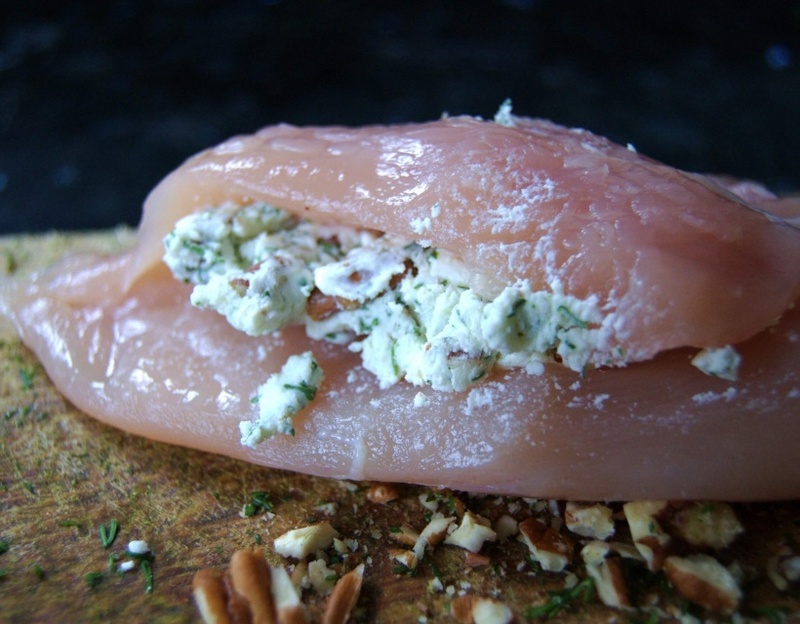 Smooth, tender chicken fills your mouth with hints of the grassy dill and soft feta. 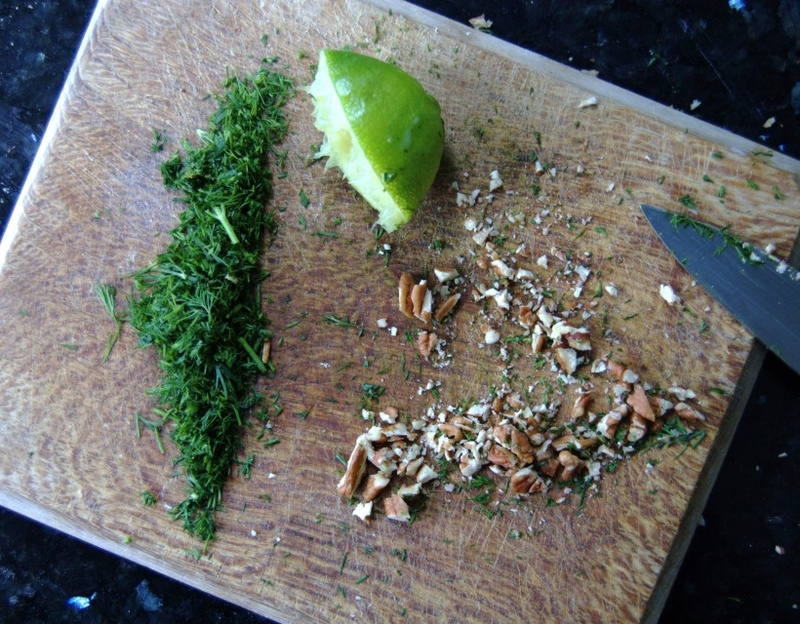 The walnuts adding a much welcomed crunch and it’s all finished off with the slight zing of lime! EASY to make GORGEOUS to eat!